The SGA would like to remind members and supporters that time is running out to submit entries for our three main organisational awards for 2018. Nominations for the newly inaugurated Long Service medals have defied all expectations with no fewer than 6 individuals meeting the criteria of 40 or more years of active and continuous service. If we have missed anyone, please ensure their feats are recognised by getting nominations into the SGA office info@scottishgamekeepers.co.uk before the closing date of May 31st 2018. The SGA will be represented at both events this summer. 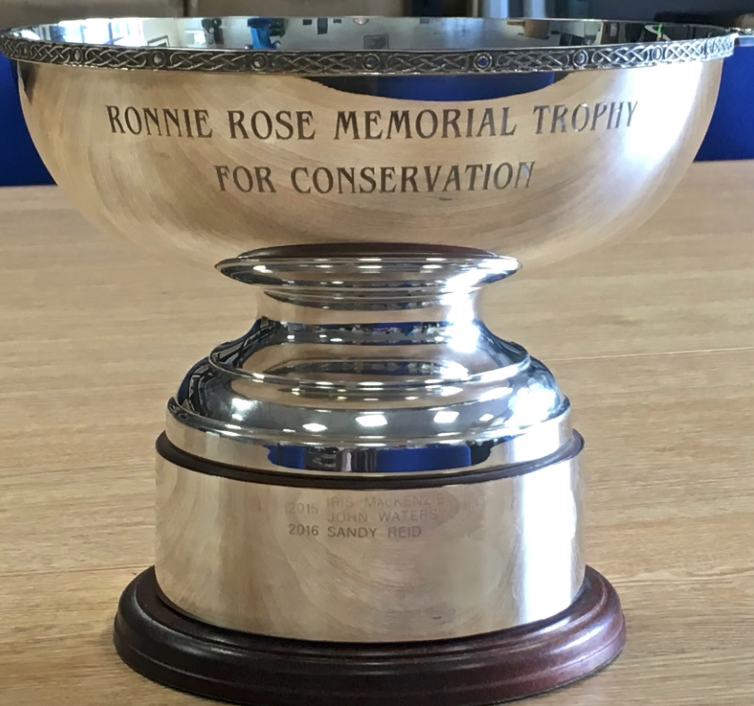 Also being presented at Scone will be our coveted Young Gamekeeper of the Year Award 2018. This prize is one of the leading annual accolades in the game sector and recognises those undergoing learning or in early career stage who demonstrate a flair for sustainable management and a care and passion for their profession. Nominations will be accepted from college lecturers, estates, fellow professionals or peers and should be sent into the SGA office before the closing date of Friday 15th June. Being a Young Gamekeeper winner will help any young professional in their career as they move forward, and there is also a cash prize and merchandise at stake. Despite the name, nominations are welcome for stalkers, wildlife managers, rangers and river or land ghillies. Finally, the Ronnie Rose Award for conservation and education, in memory of the late SGA advocate, deer manager, forester and author, attracts a rich pool of entries annually. This year’s prize is the 4th and several strong nominations have already been received, suggesting a hard choice for the judges on the committee and the Rose family. Please submit all nominations by the closing date of Friday 20th July. Anyone can nominate an individual or individuals who, by their efforts, have demonstrated a commitment to conservation, wildlife management and/or education on hill, low ground or river.